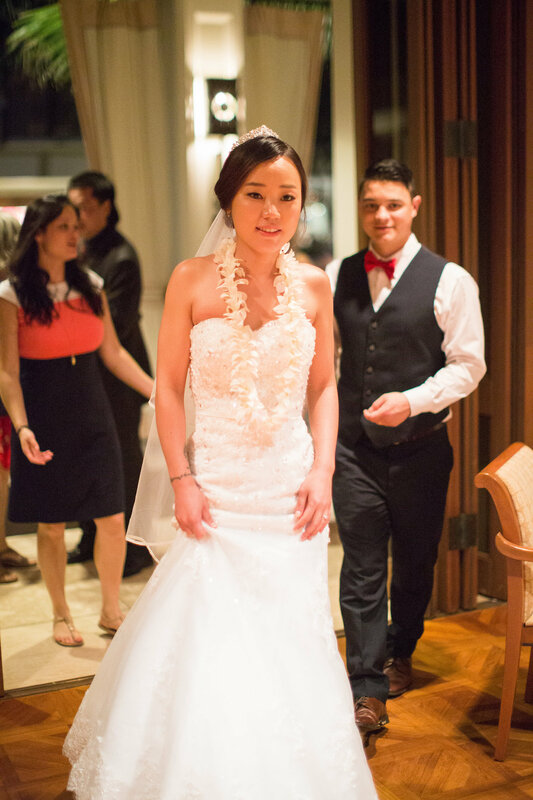 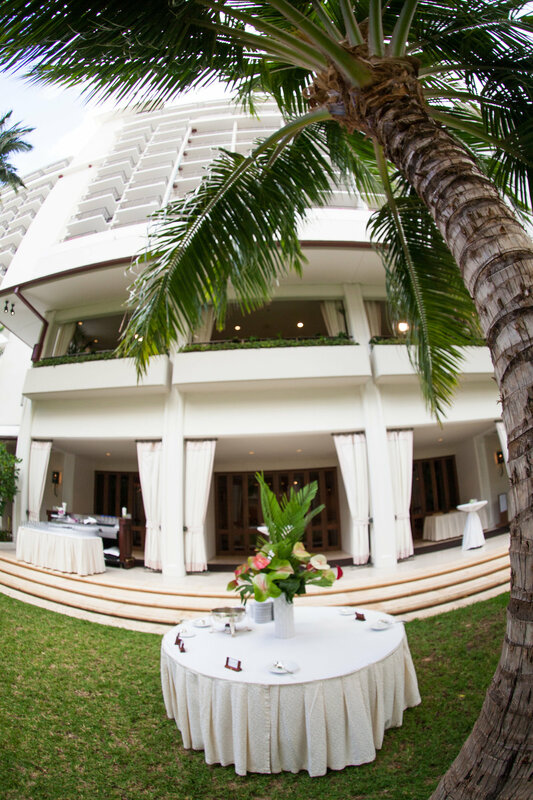 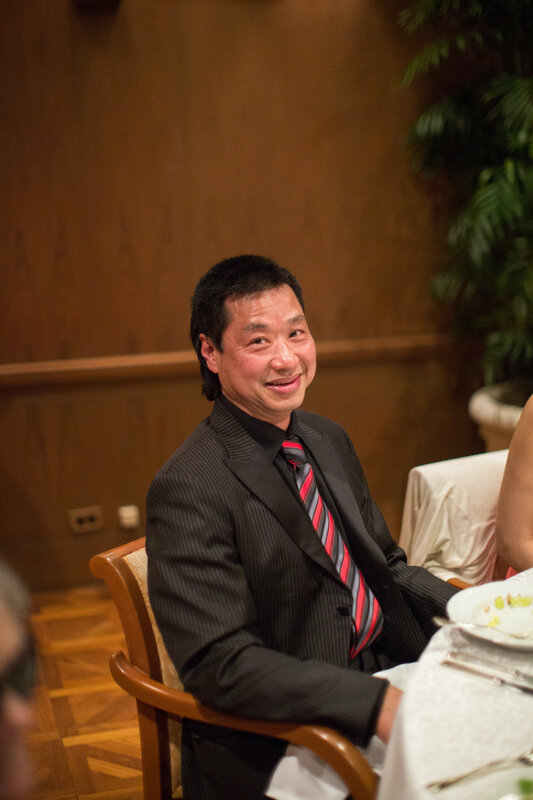 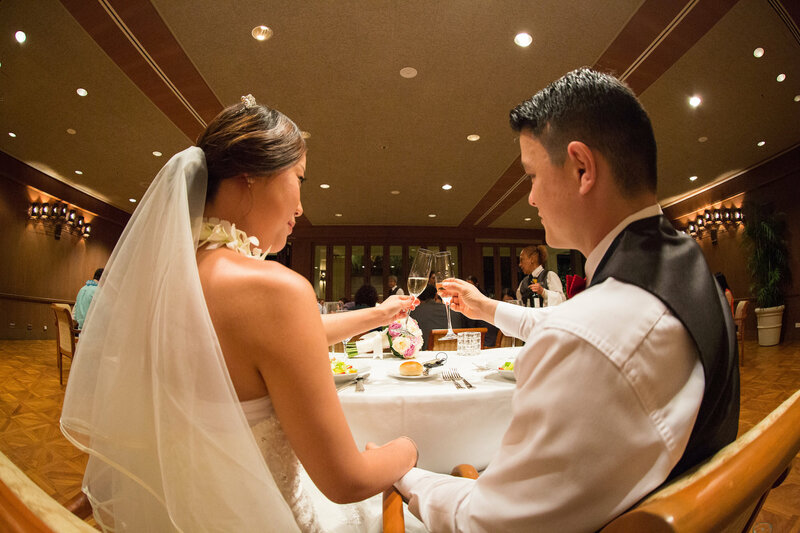 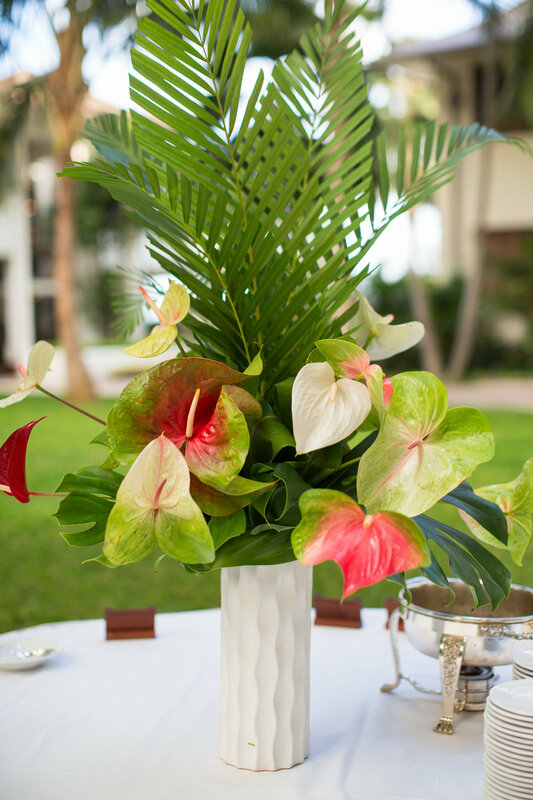 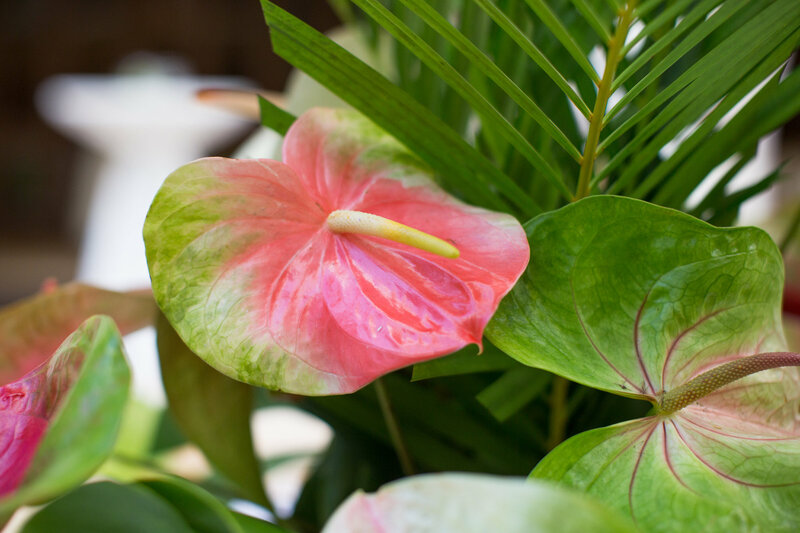 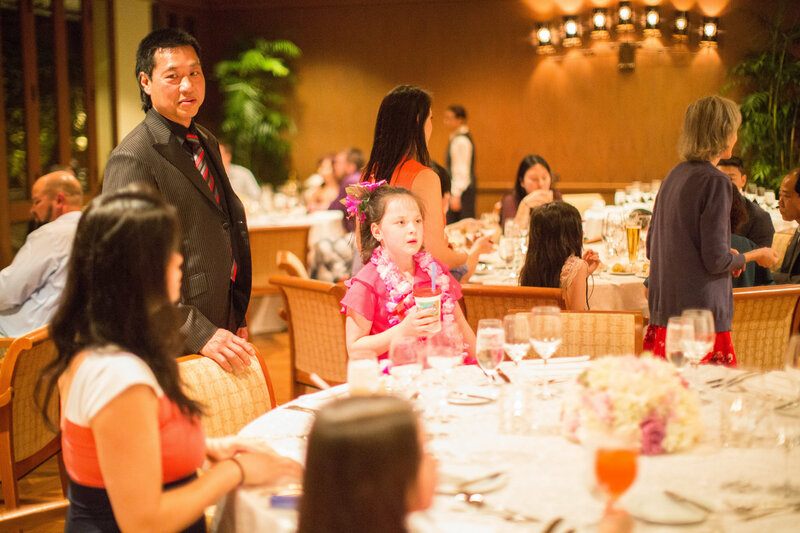 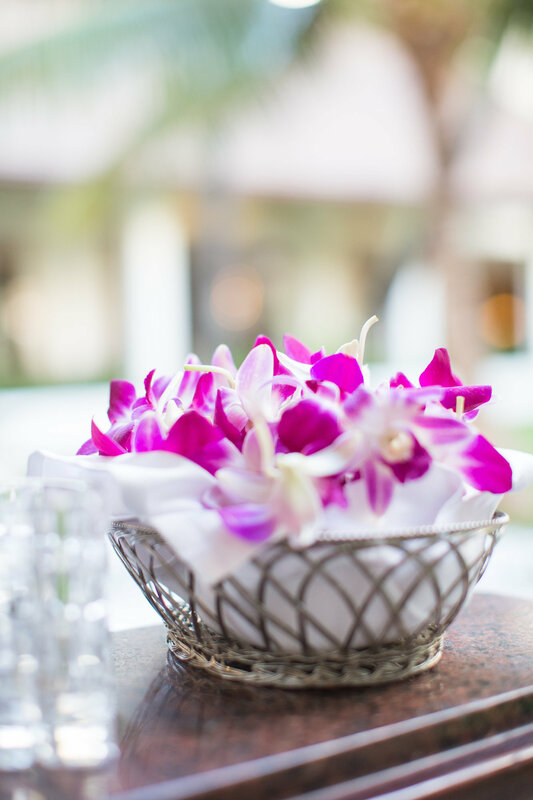 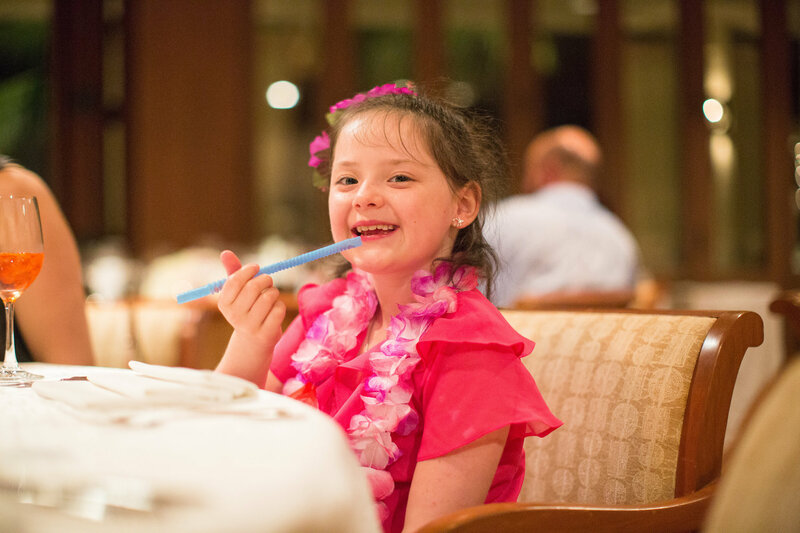 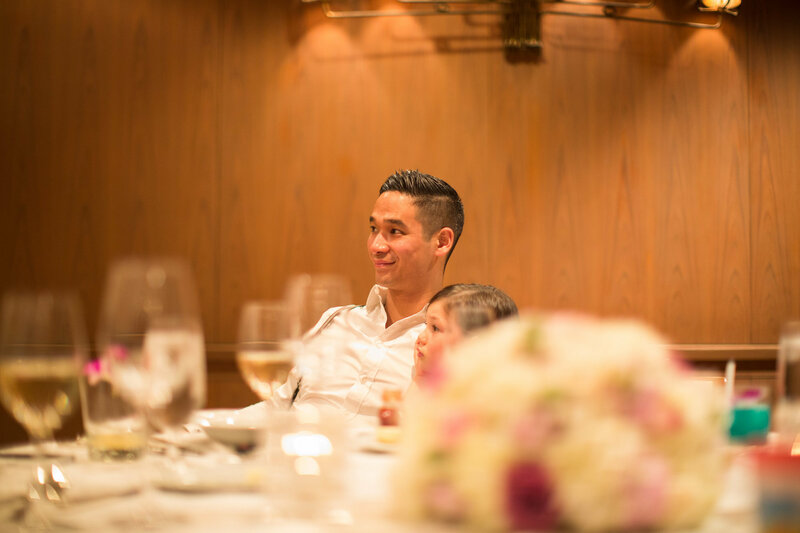 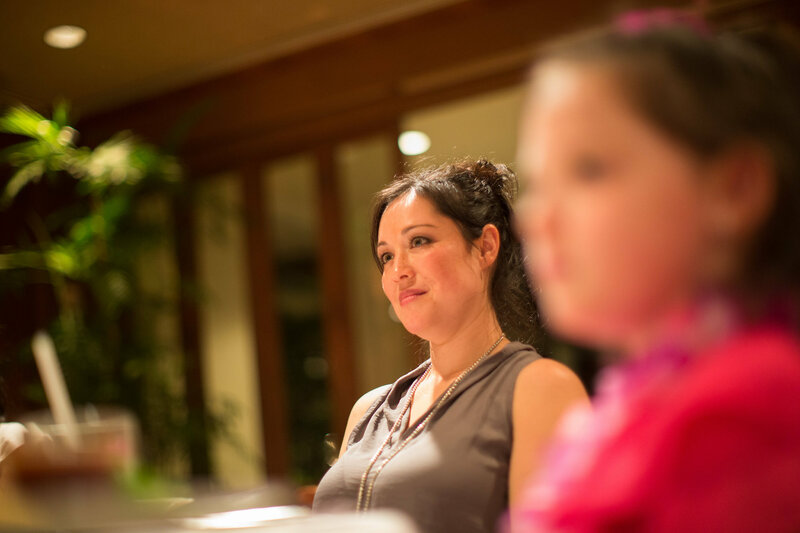 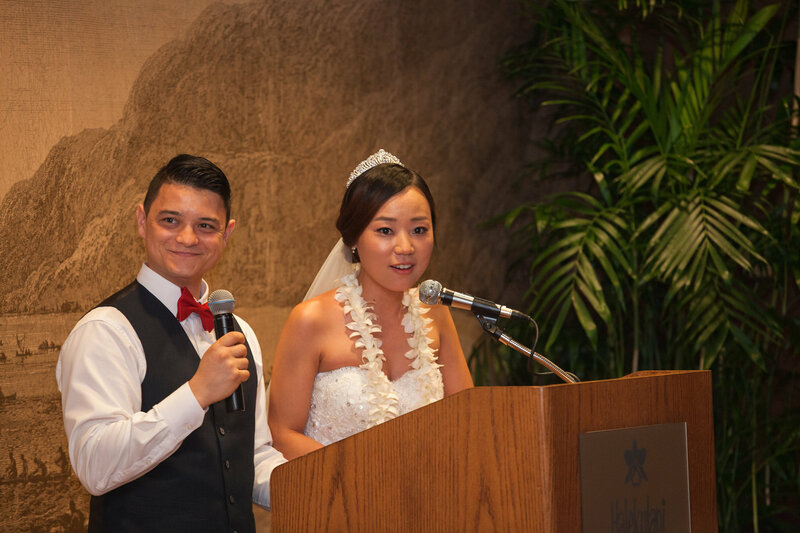 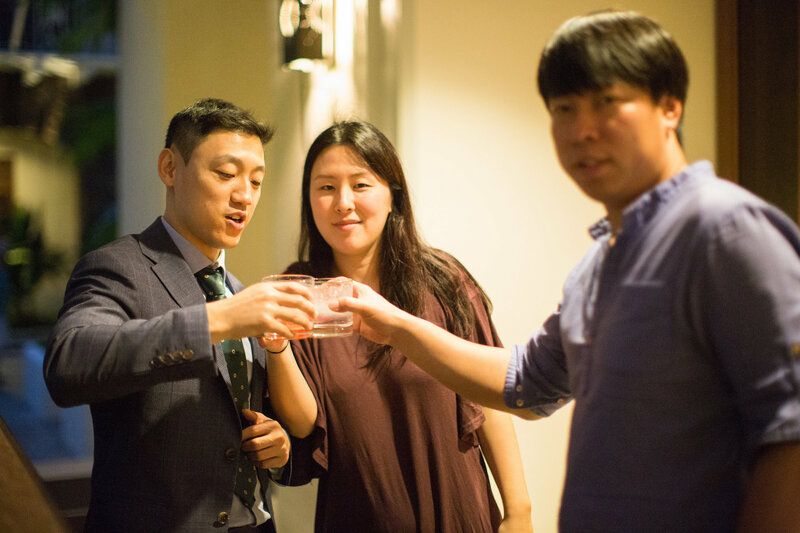 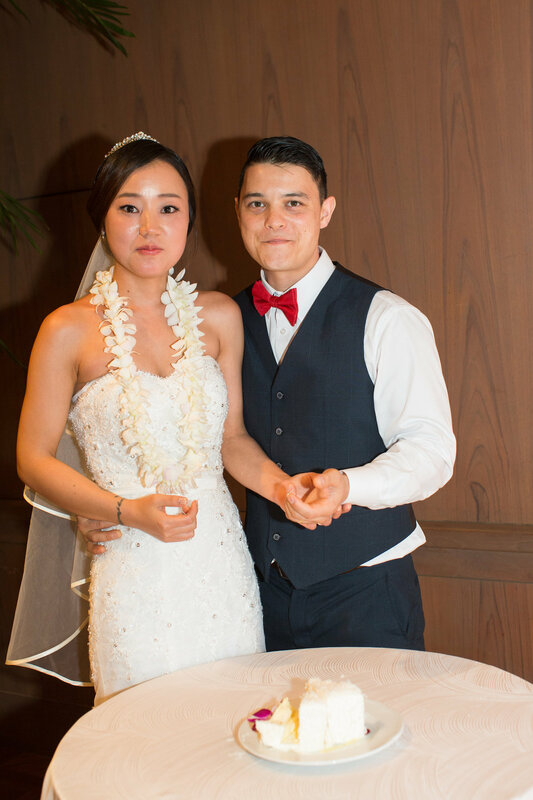 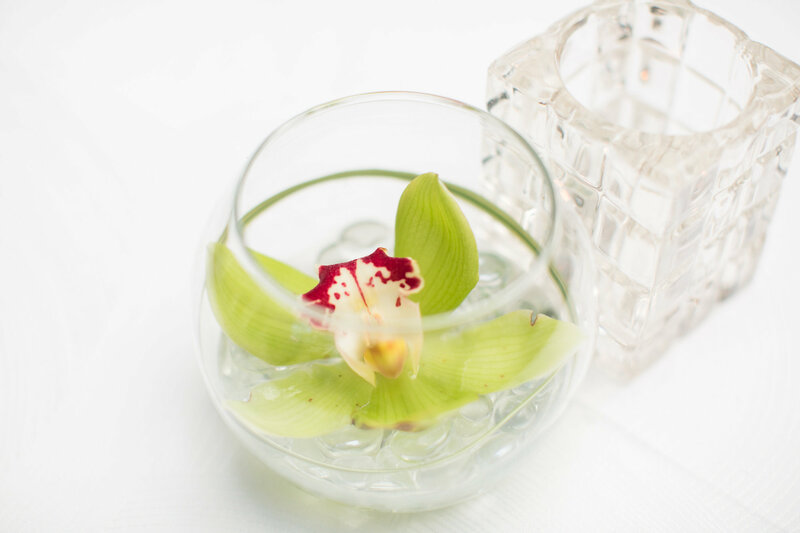 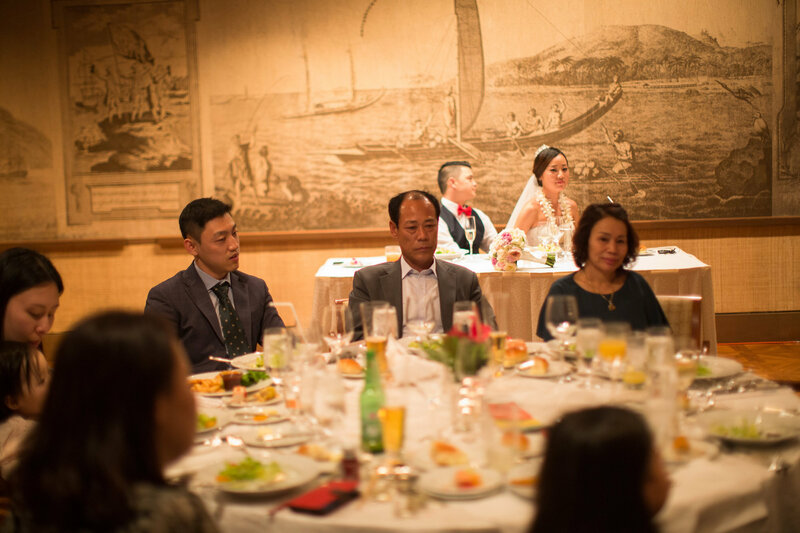 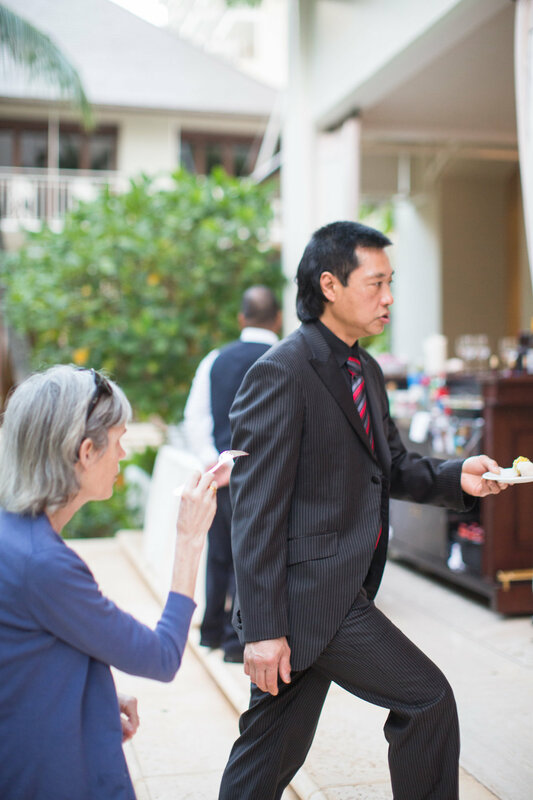 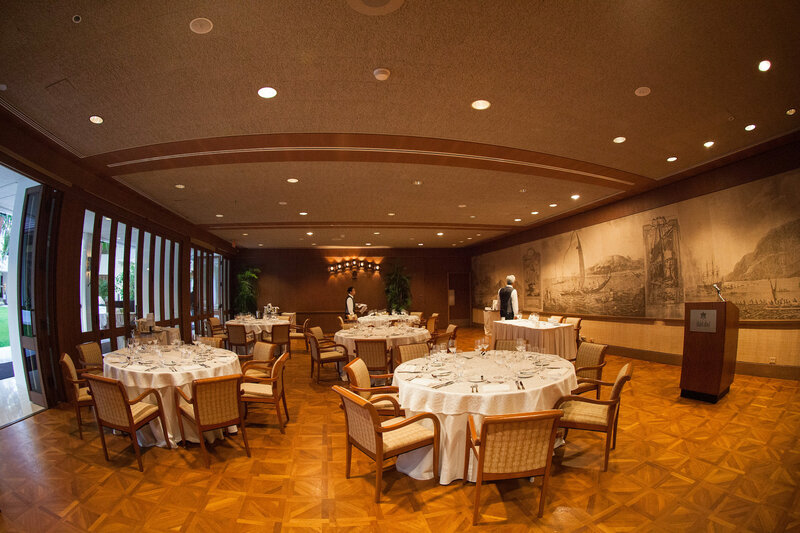 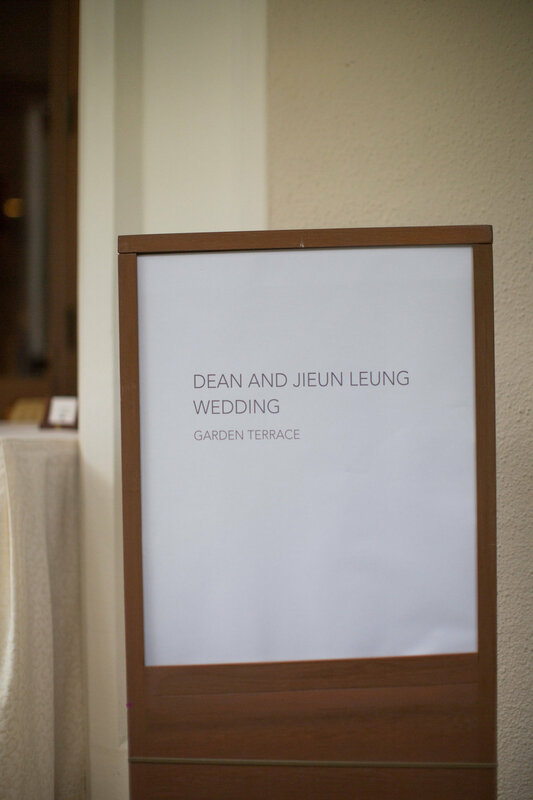 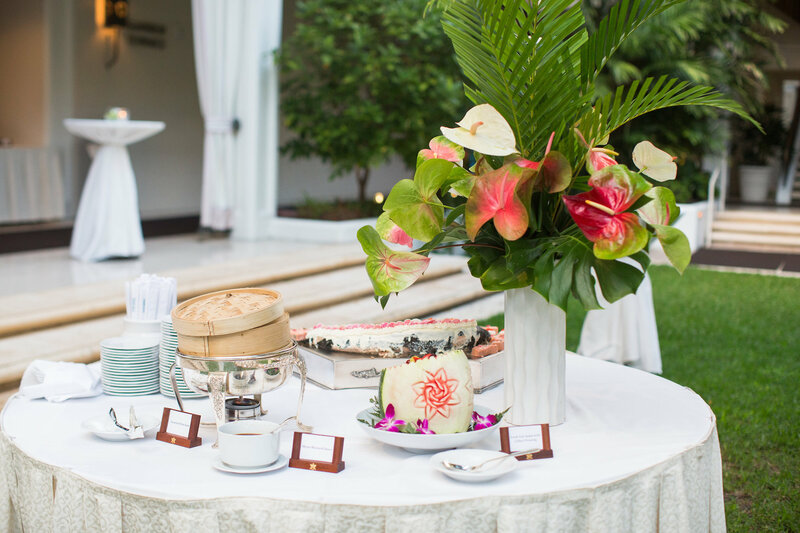 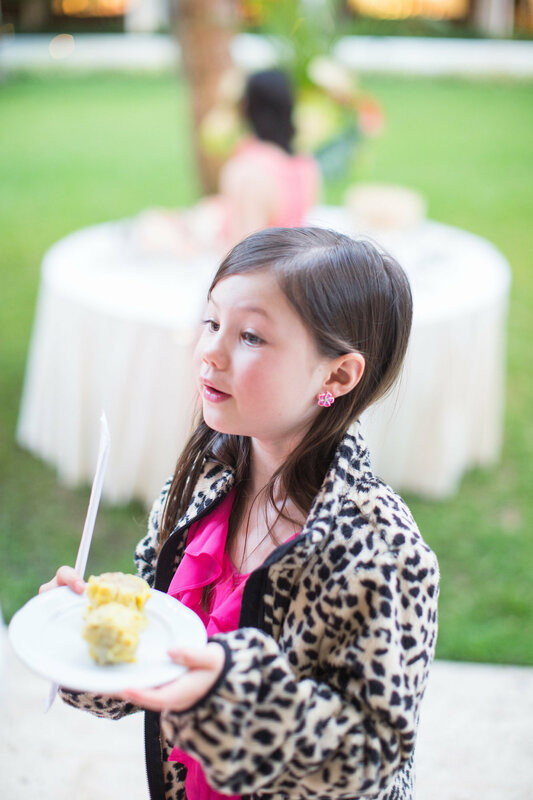 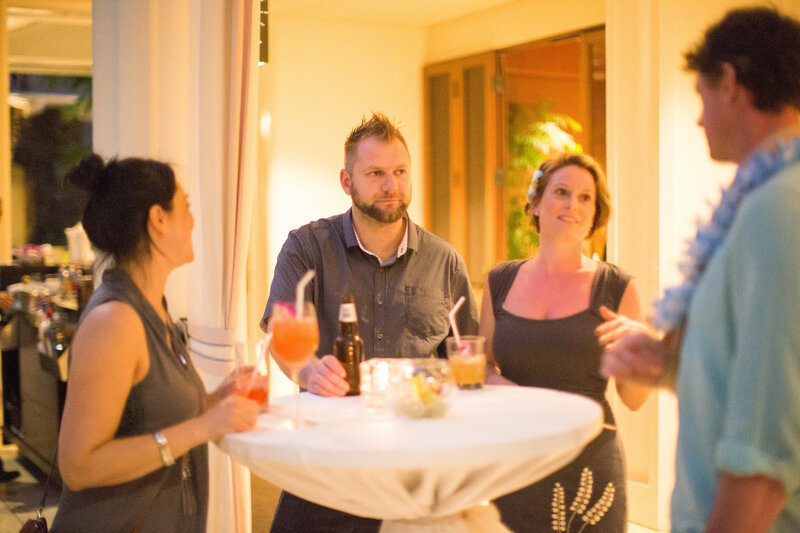 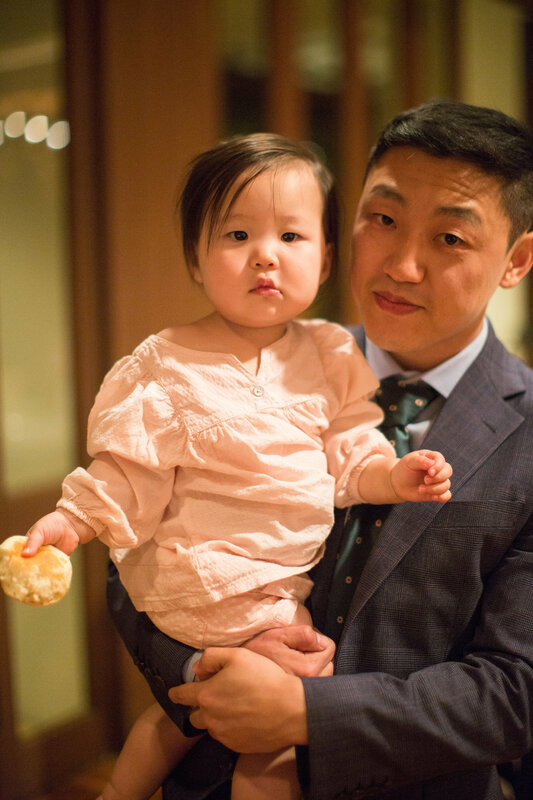 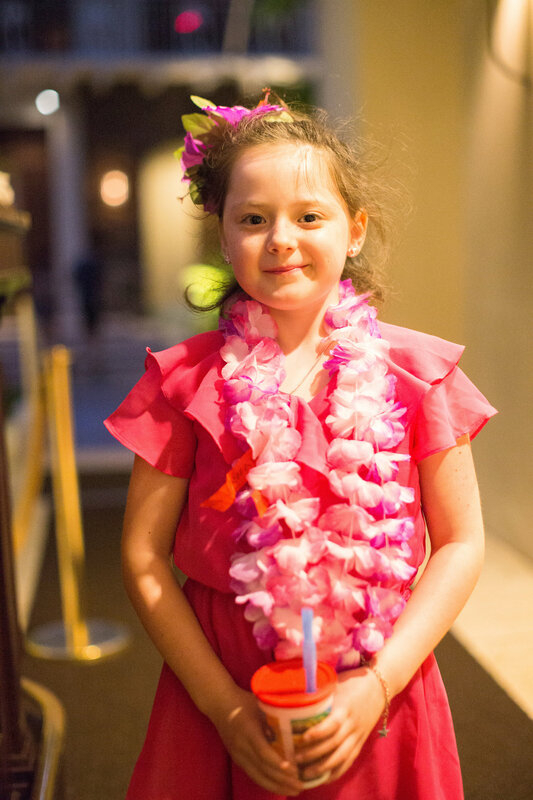 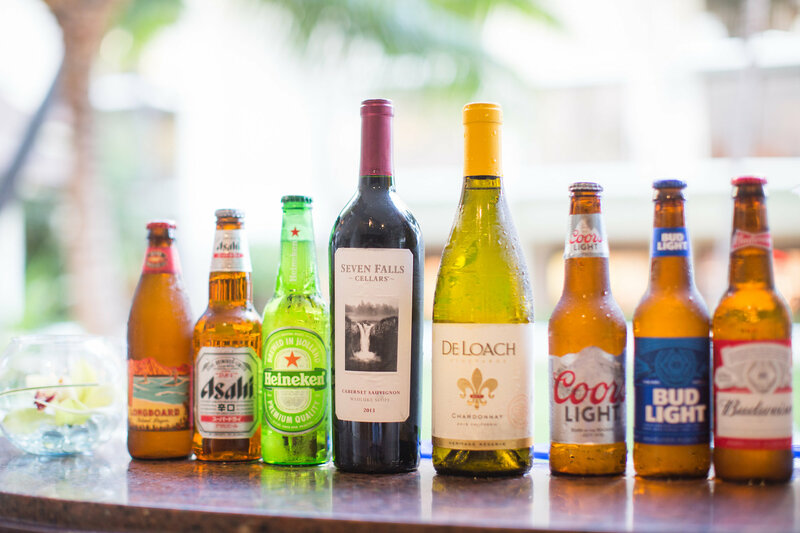 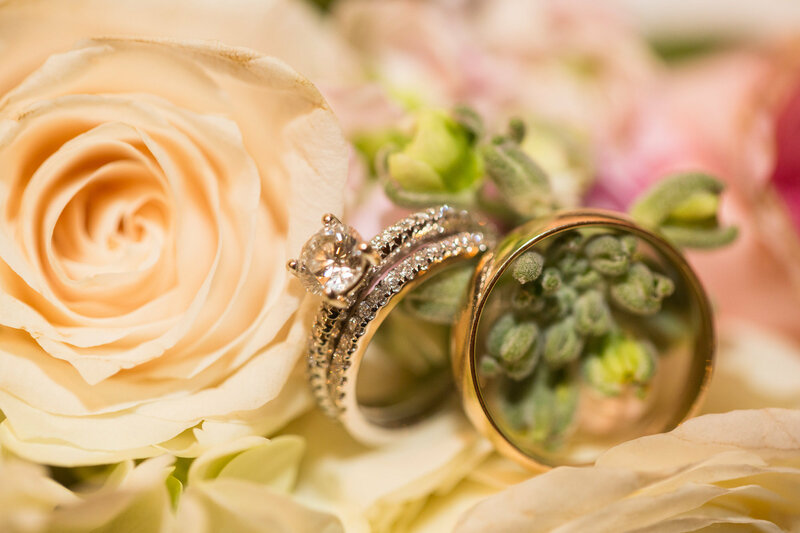 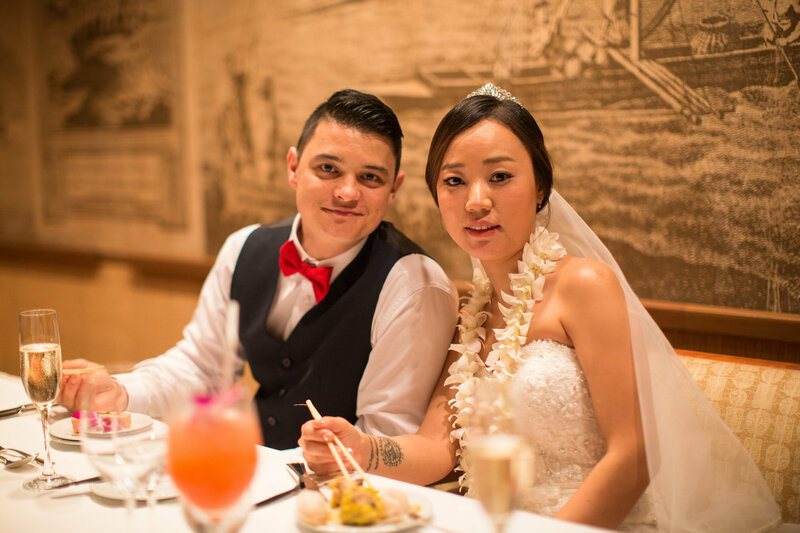 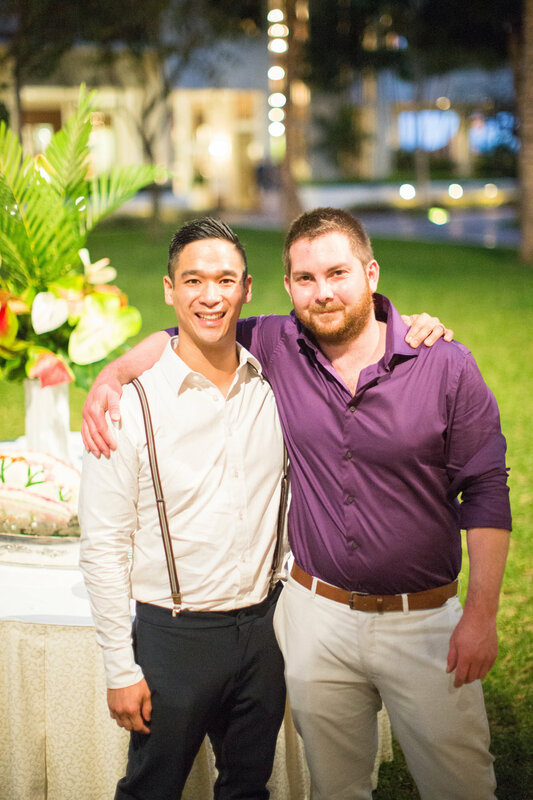 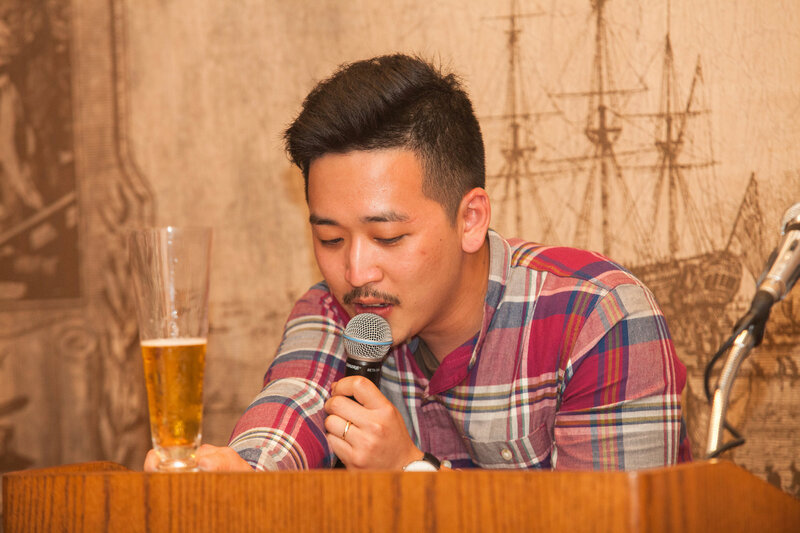 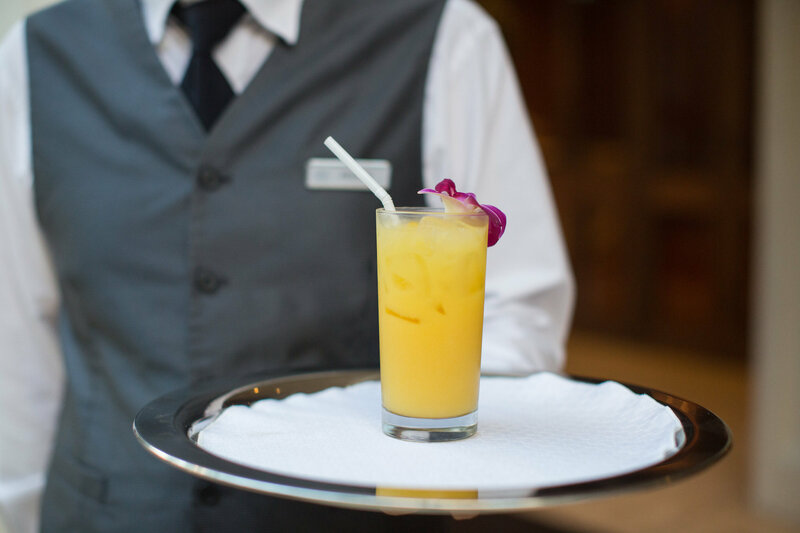 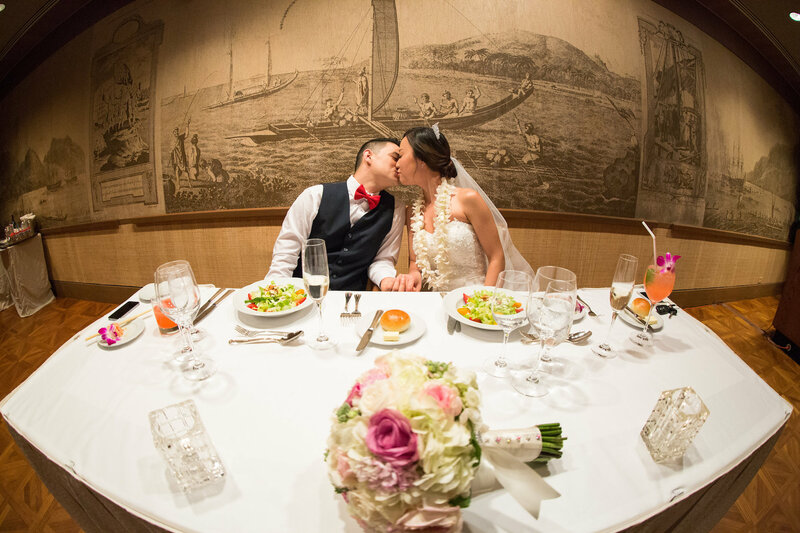 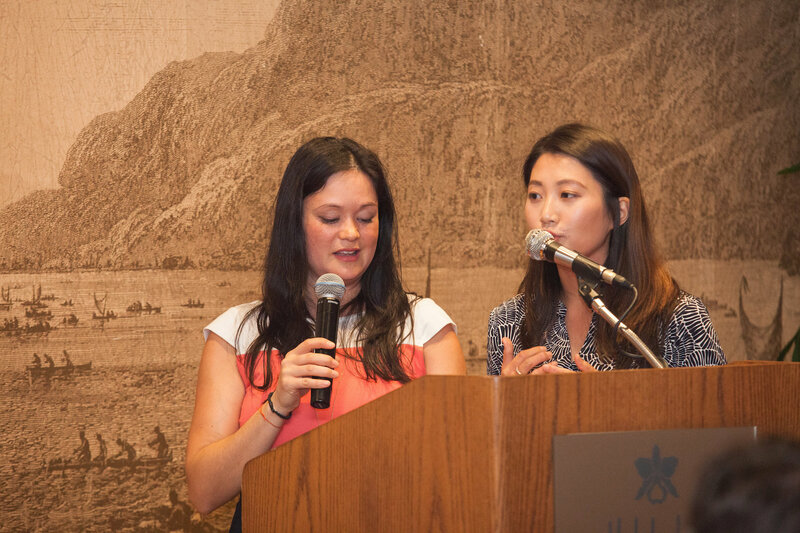 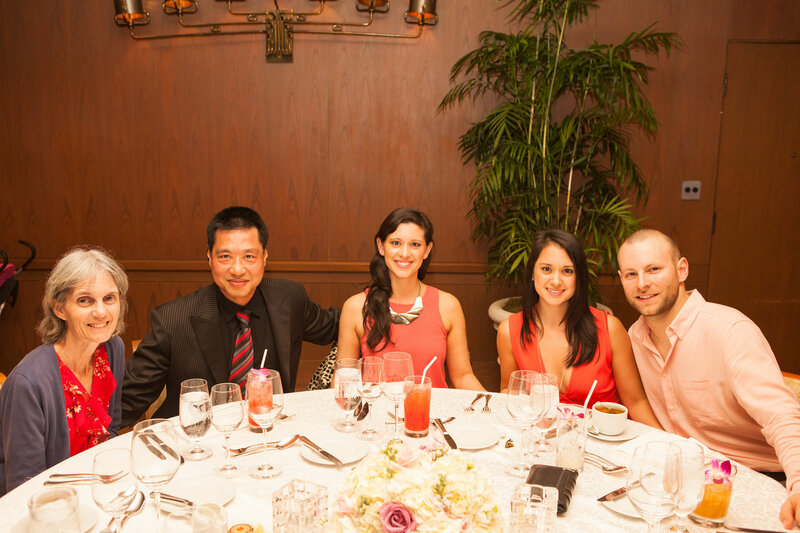 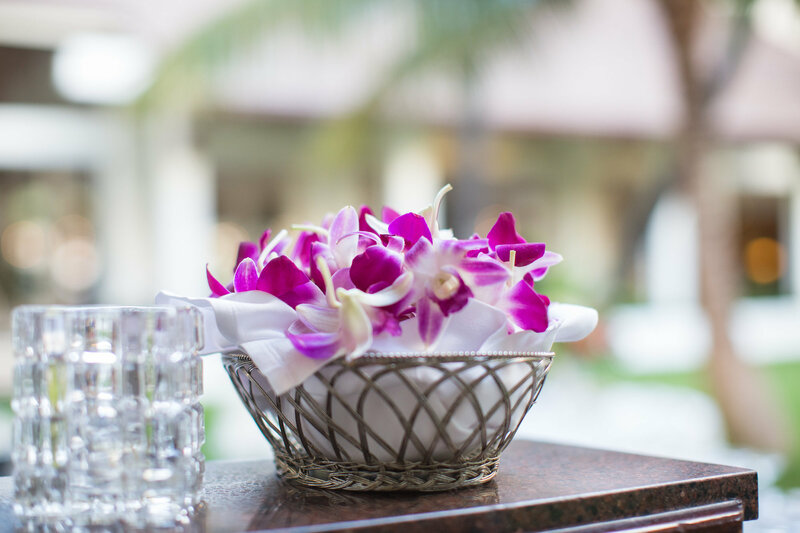 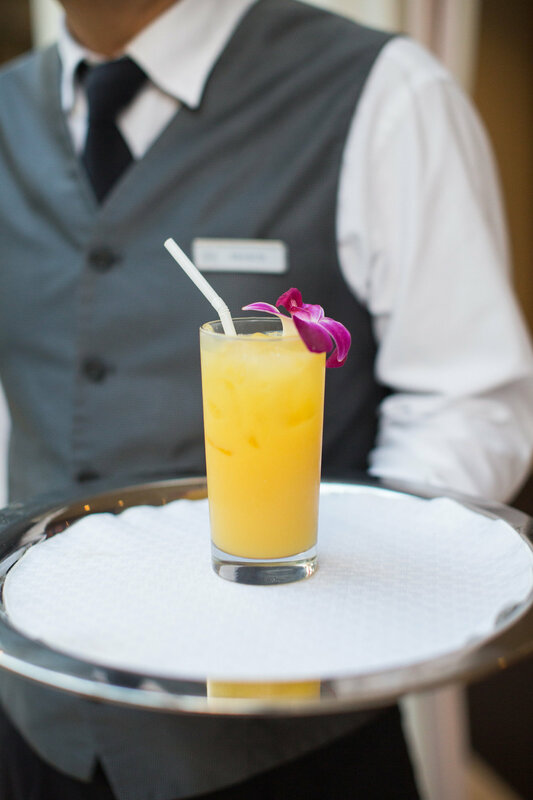 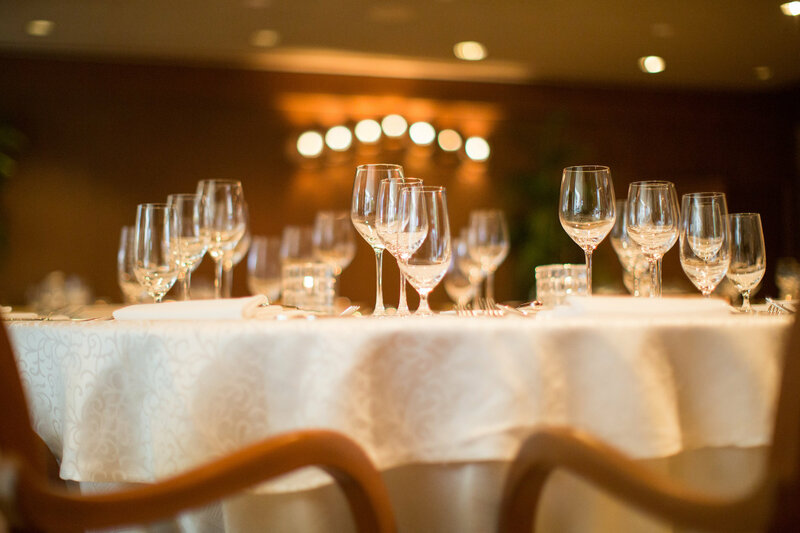 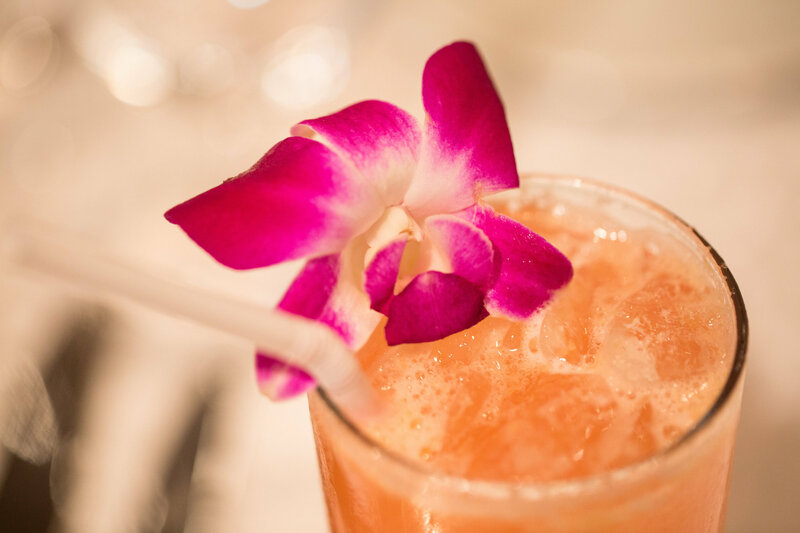 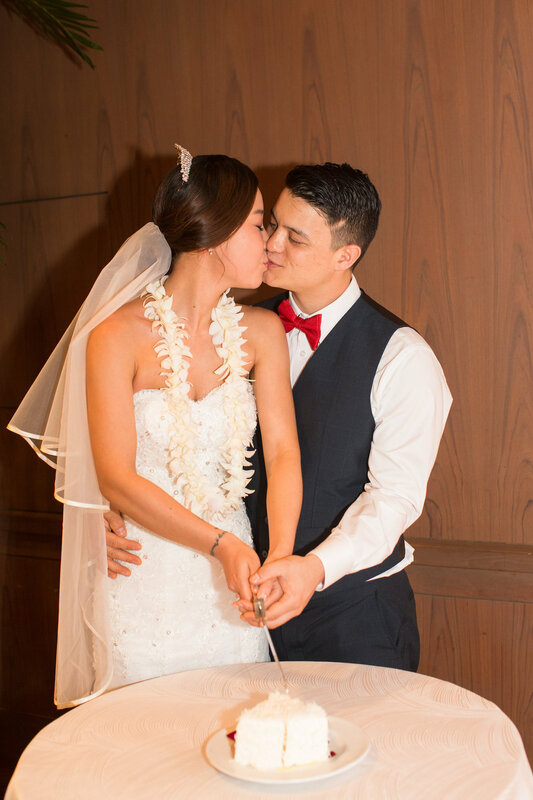 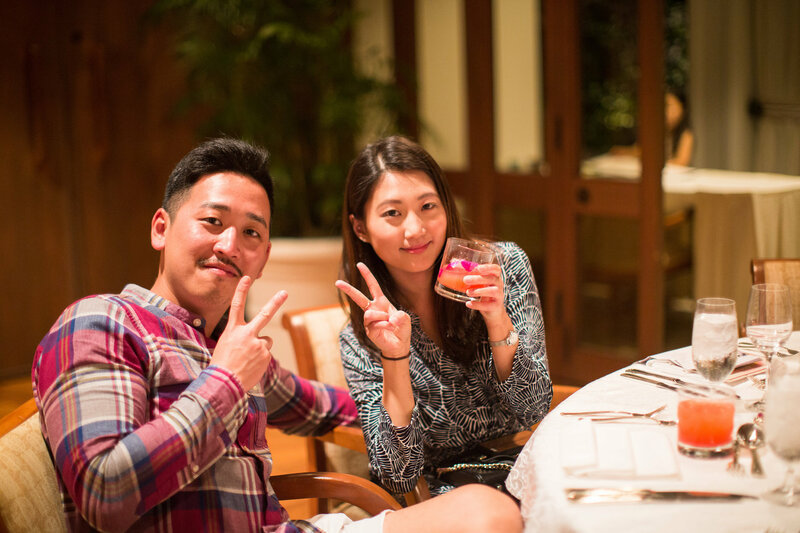 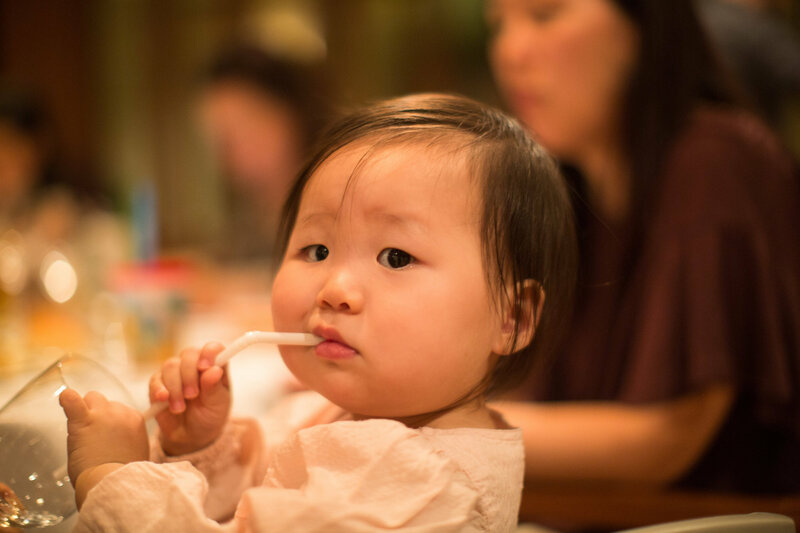 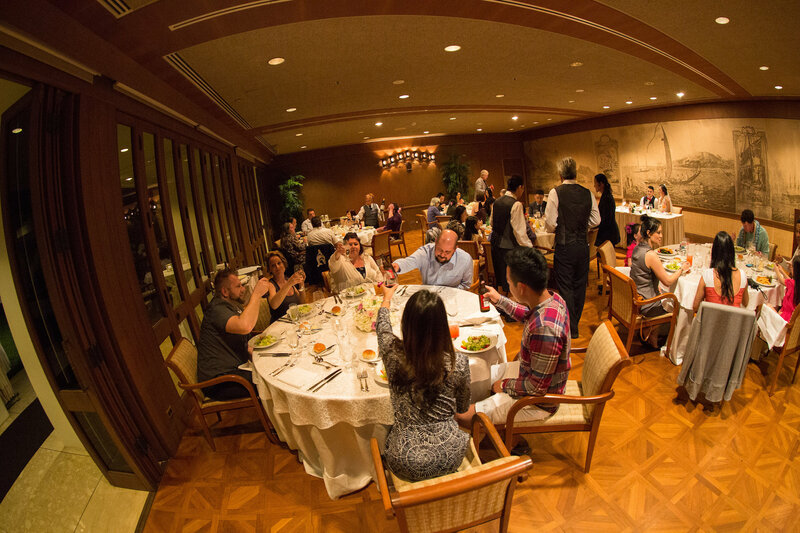 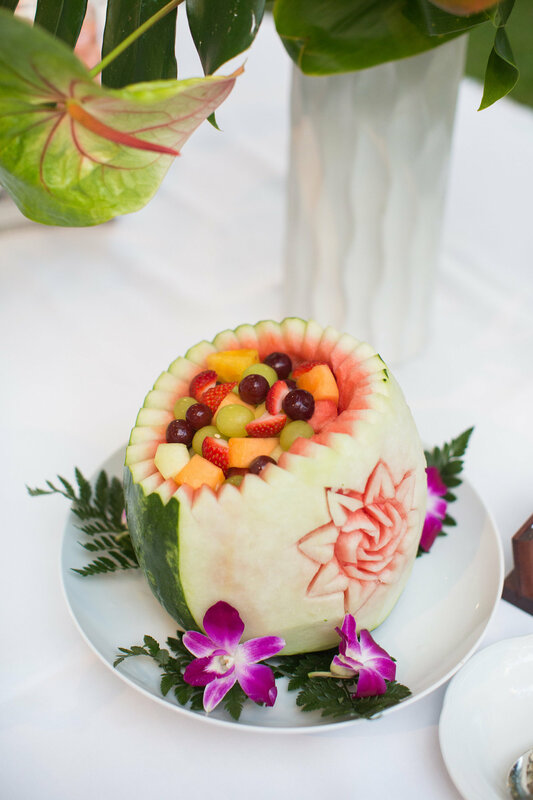 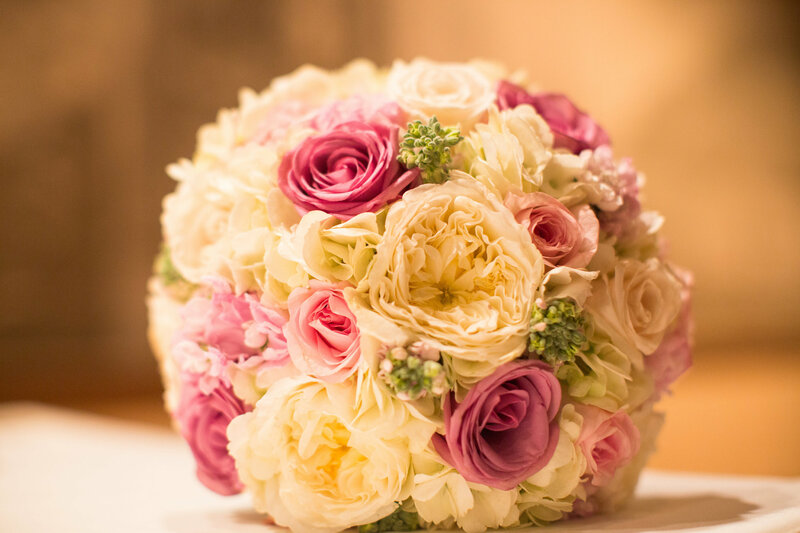 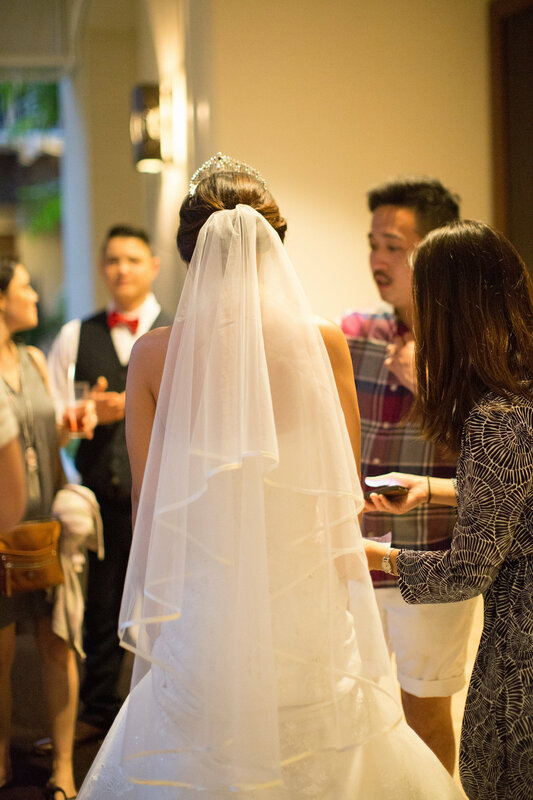 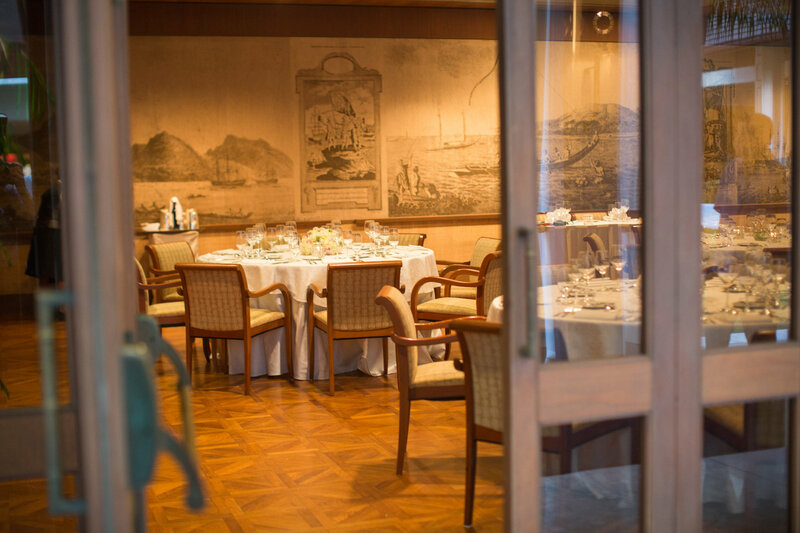 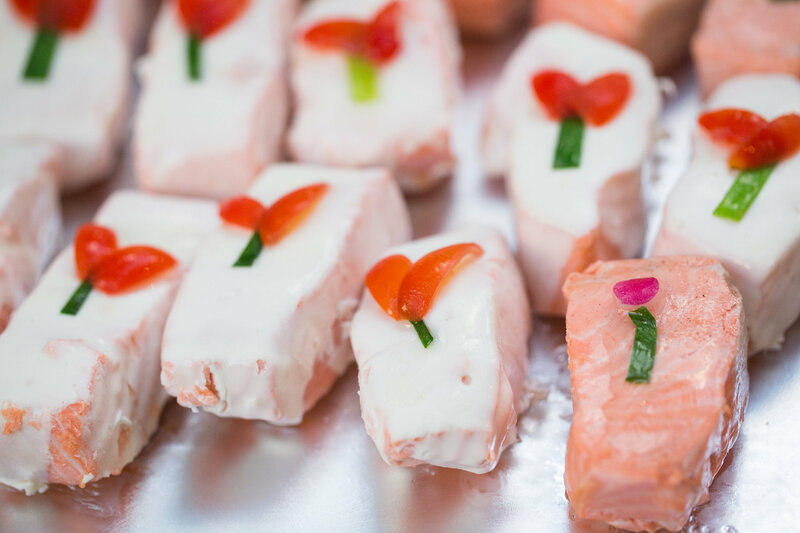 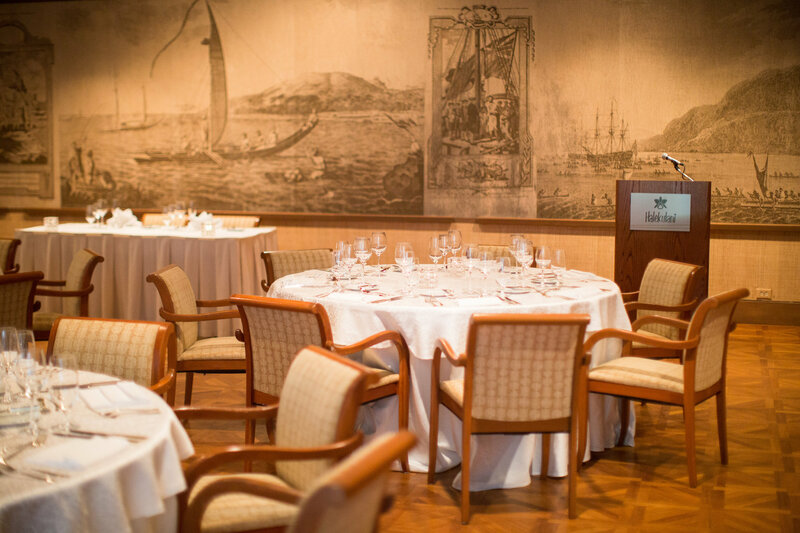 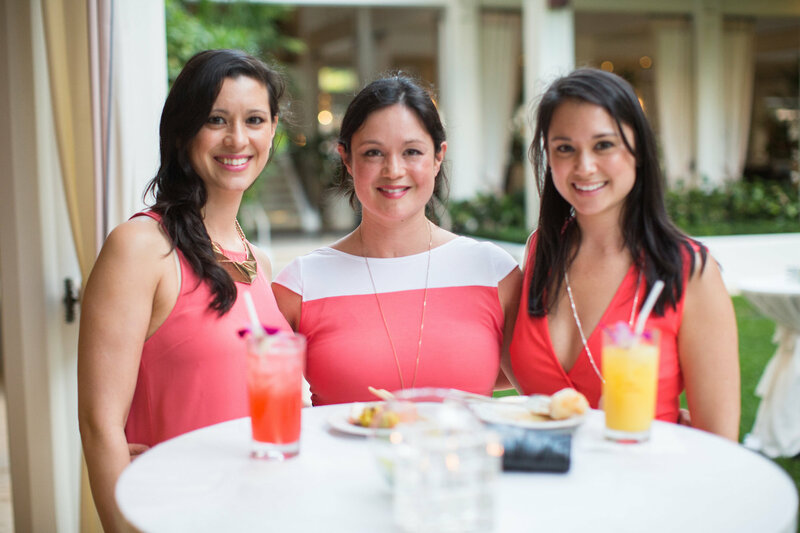 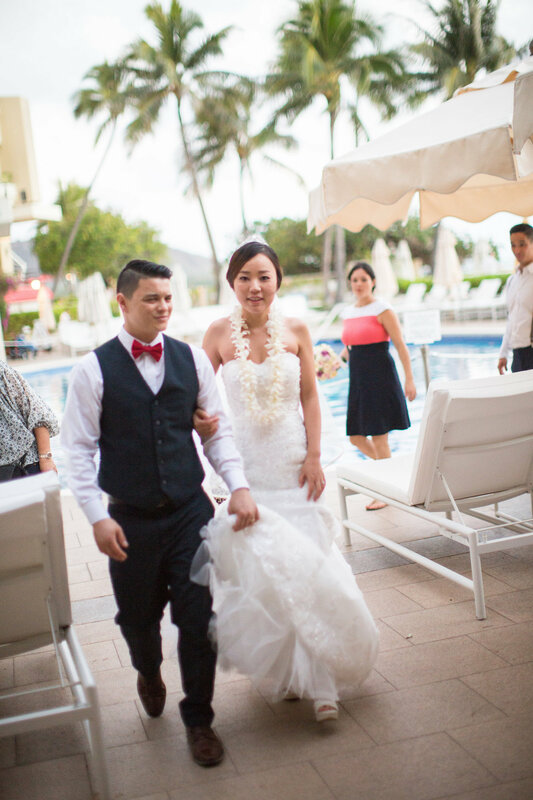 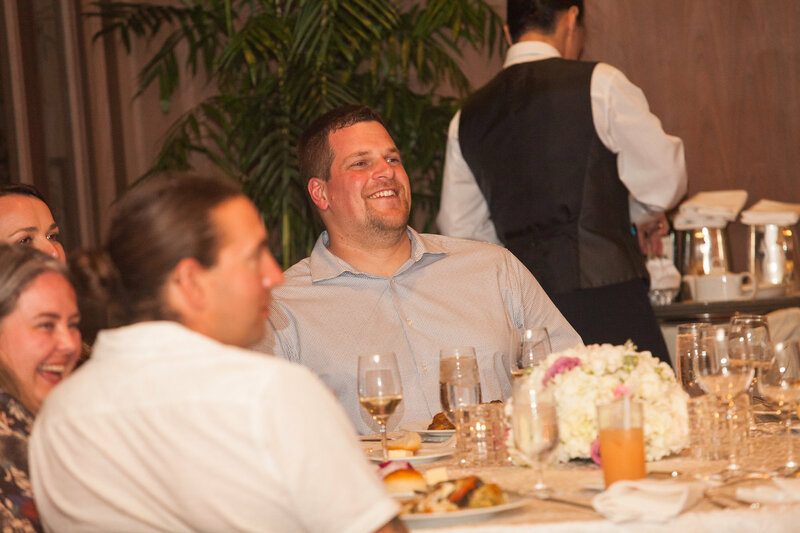 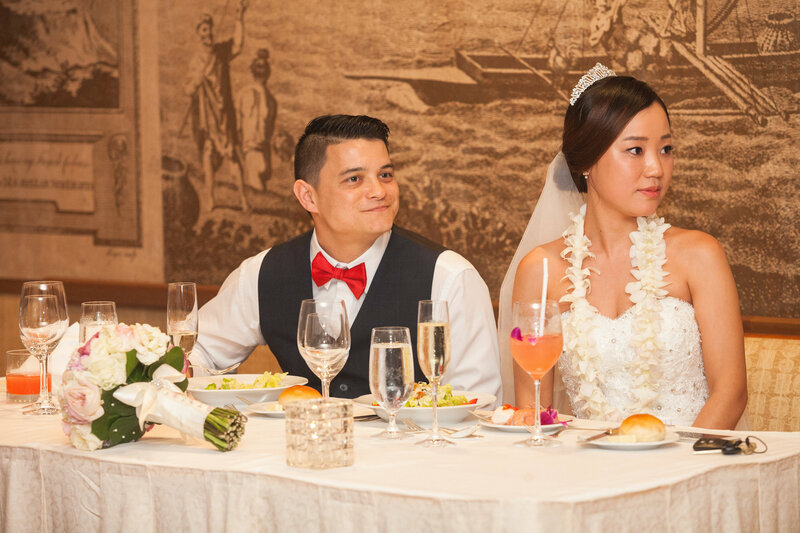 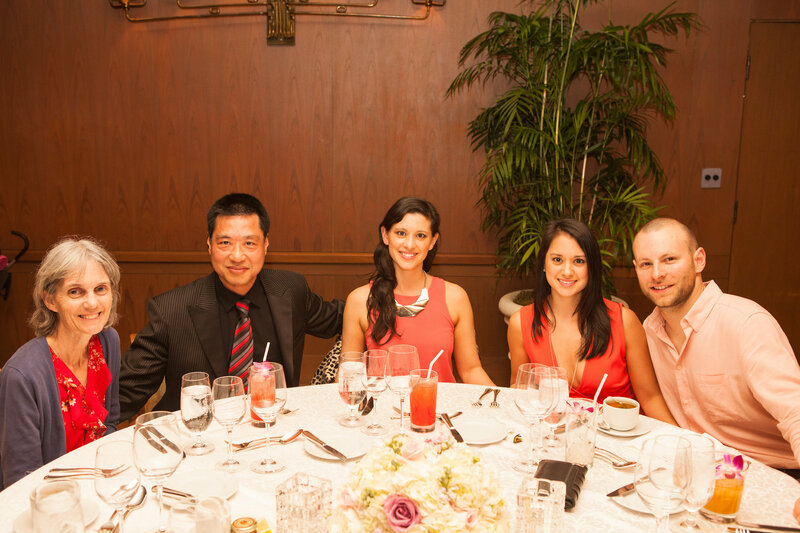 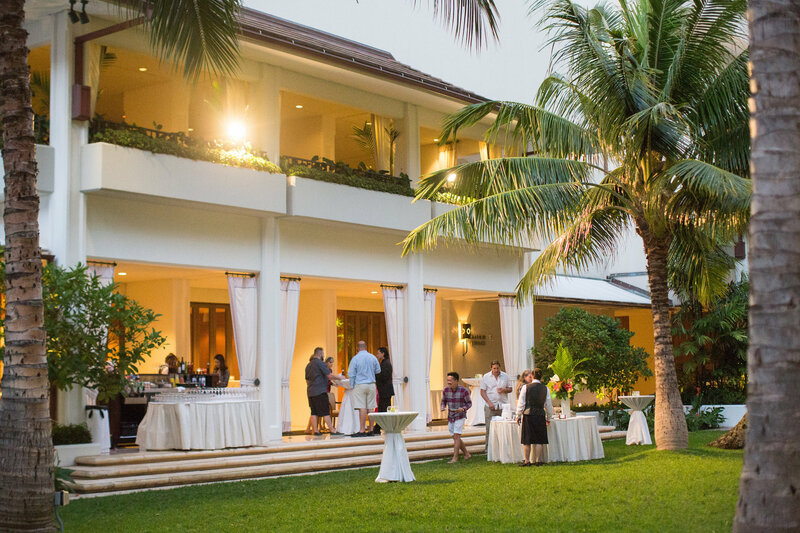 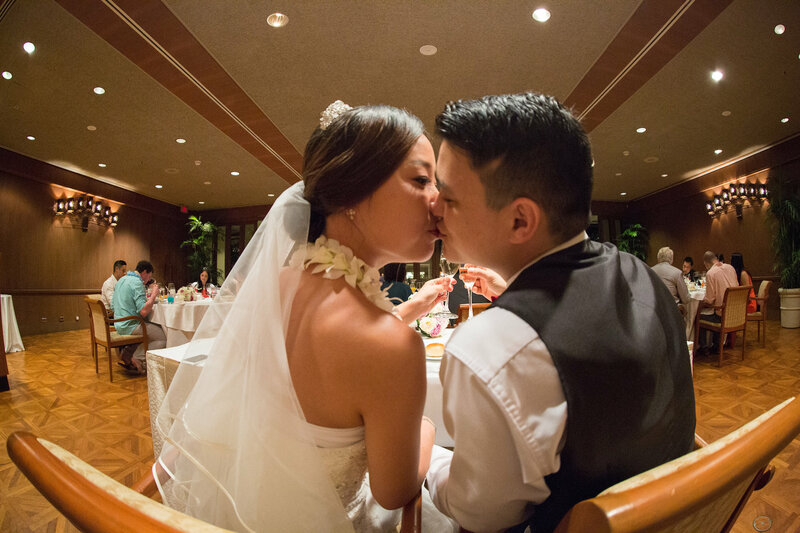 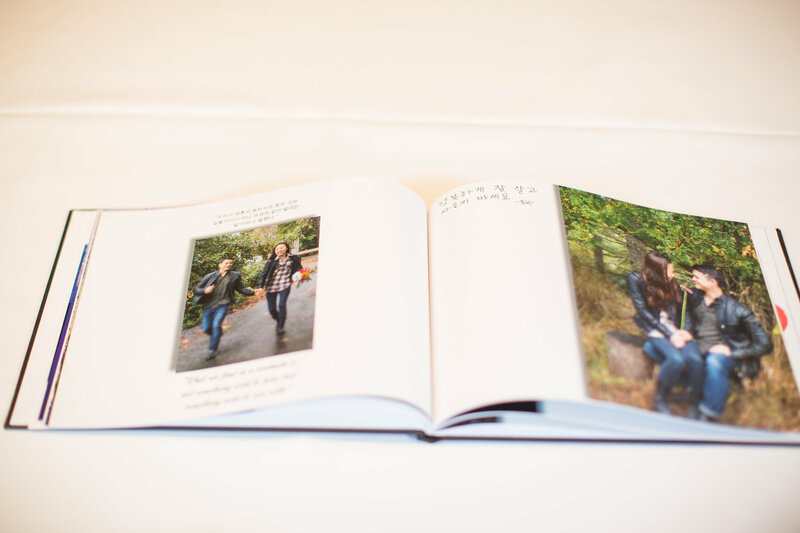 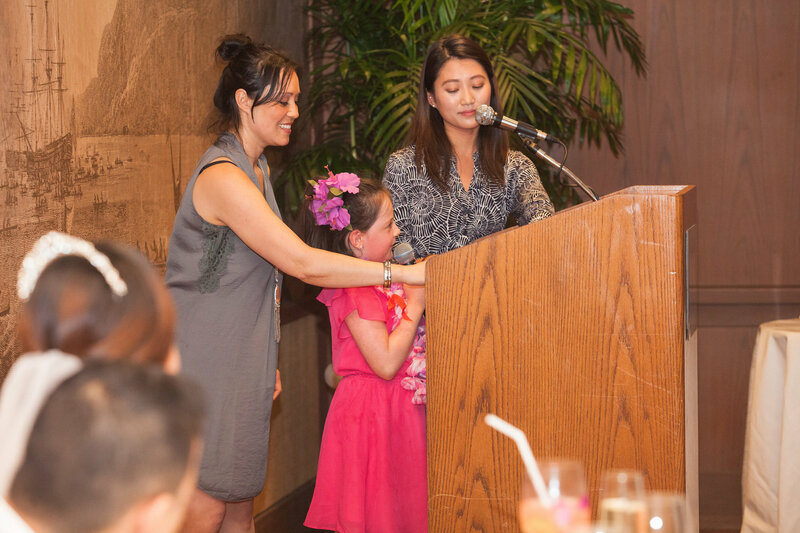 We were excited to help with this beautiful Honolulu Hawaii Wedding reception! 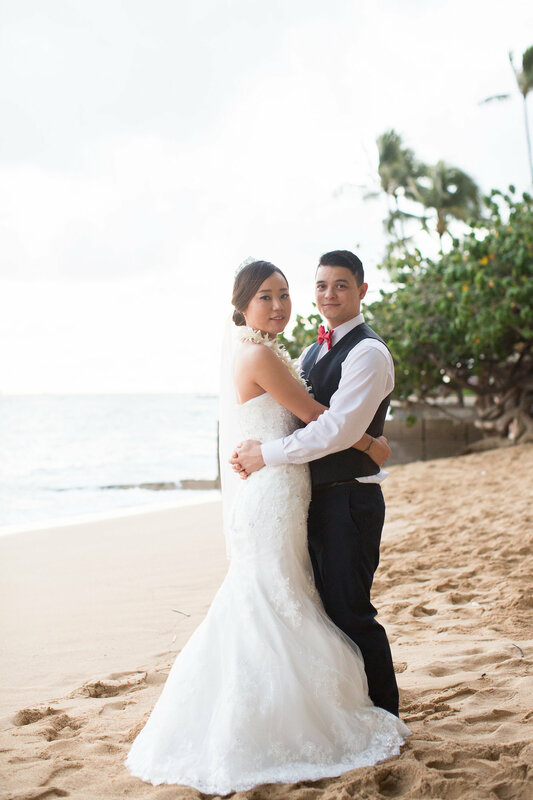 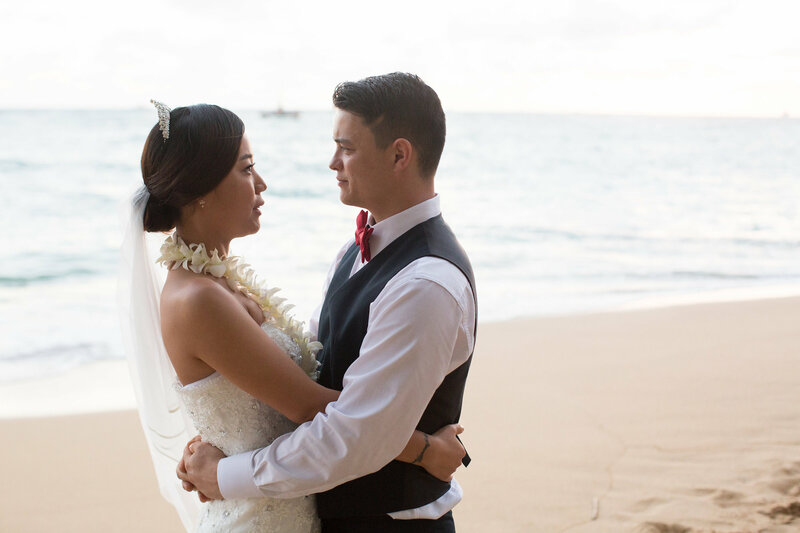 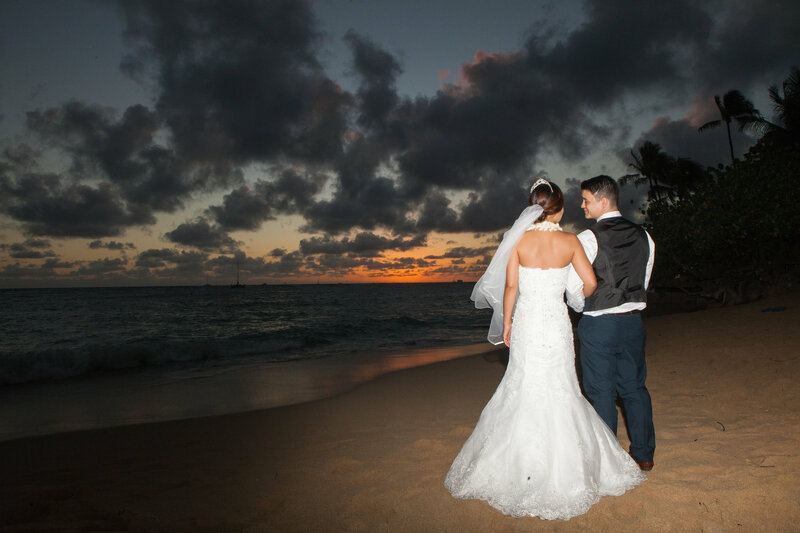 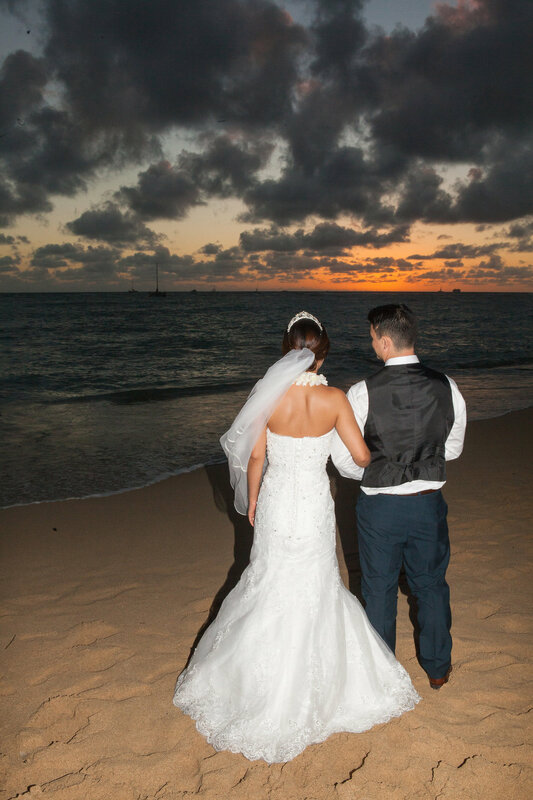 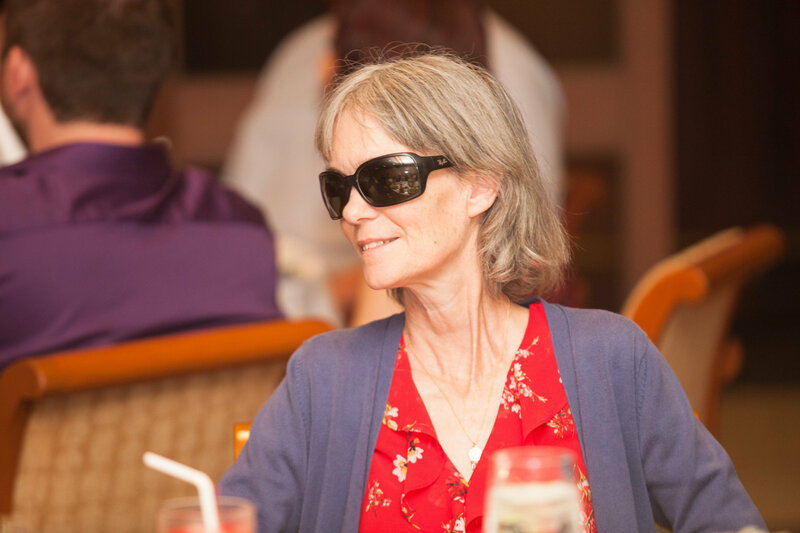 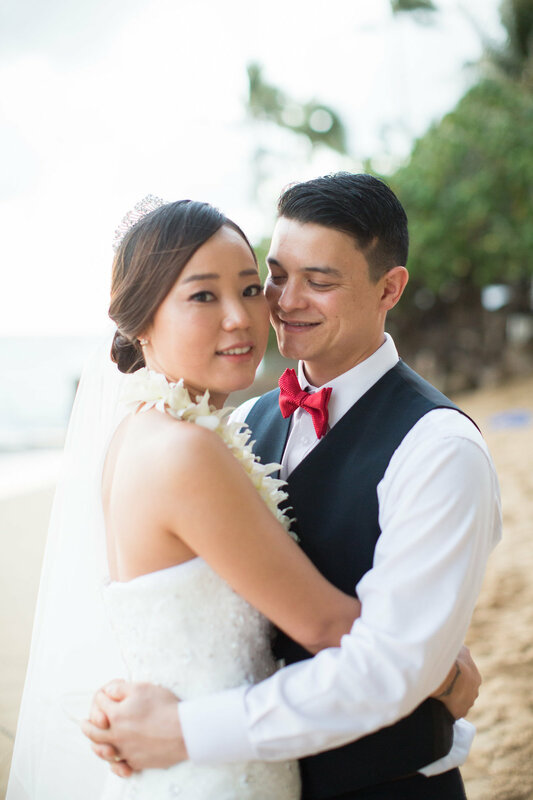 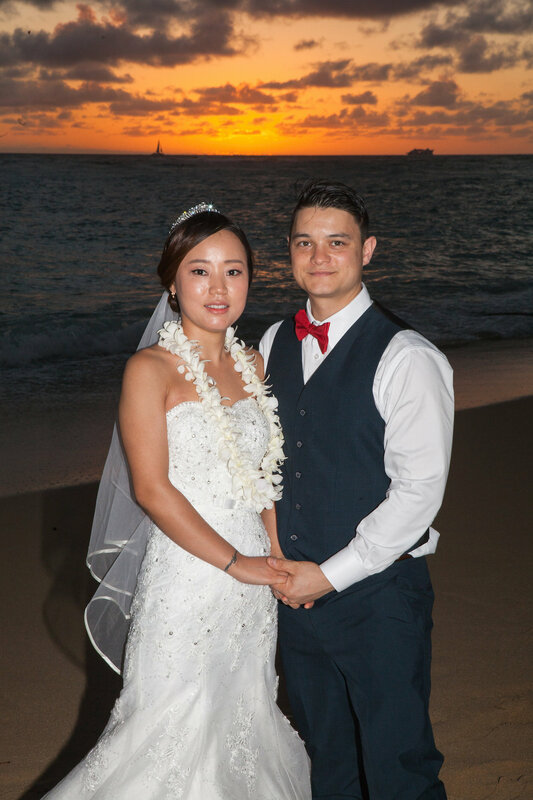 The couple was married on beautiful Waimanalo Beach before this reception. 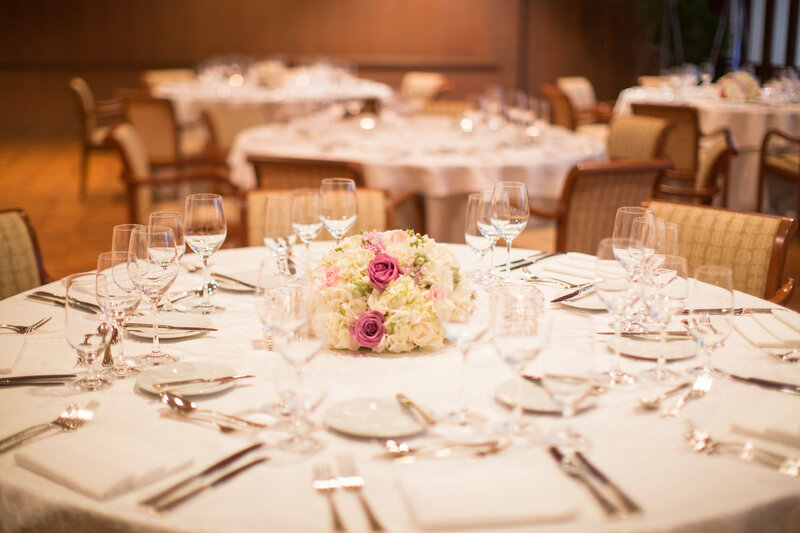 The hotel did a beautiful job on the dining and arrangements for the room.